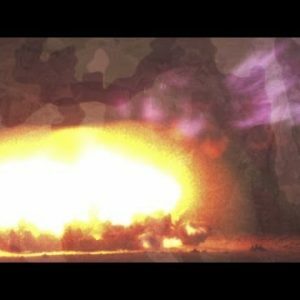 pyrotechnic Archives - Stock Footage, Inc. 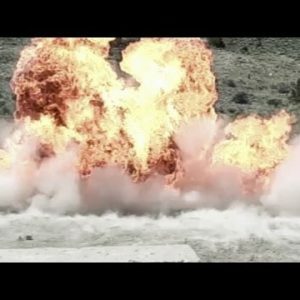 Fiery explosion in slow motion, shock wave visible. Fiery explosion in slow motion at blasting area. Large fiery explosion at blasting area. 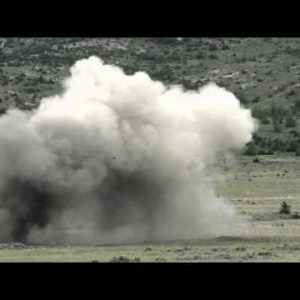 Large concussive explosion at blasting area. 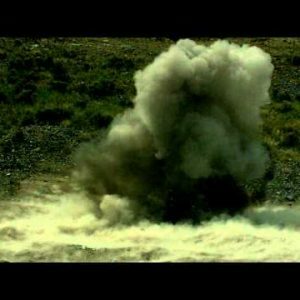 Concussive explosion at blasting area. C4 explosion at blasting area. Small explosion at blasting area. Small explosion in slow motion at blasting area. Wide angle speed up shot of an explosion. Explosion at blasting area, wind carries smoke off. Long range shot of large explosion. Large explosion; thick smoke cloud. Fiery explosion in training exercise. 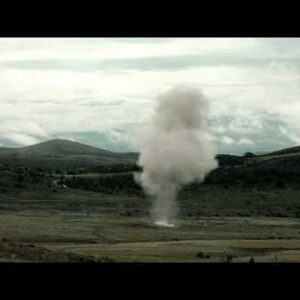 Long distance shot of explosion in training exercise; sound follows visual. 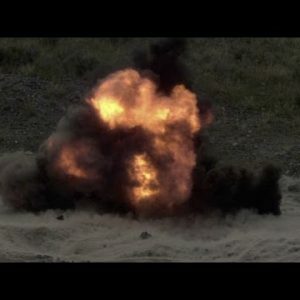 Long distance shot of explosion in training exercise. 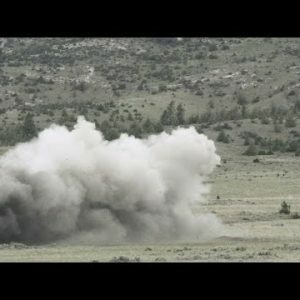 Long distance shot of explosion in training exercise; no sound.